Military veterans aren’t the only people who can suffer from post-traumatic stress disorder (PTSD). In the United States alone, around 70% of the adult population has experienced some form of traumatic events at least once. There are millions of people worldwide who live with other forms of PTSD, which are caused by a variety of things. All people with PTSD in every form can benefit from medicating with cannabis since people who suffer from it tend to also suffer from depression, substance abuse, or alcoholism. Normal stress response is the least damaging, and though not an actual form of PTSD, refers to the moments before a traumatic incident. A normal stress response is how we as humans react to certain dangerous elements in the environment: events such as illnesses, injuries, accidents, abandonment, or unusually intense moments of stress can result in a normal stress response. The symptoms of a normal stress response include fatigue, headaches, pain, muscle tension, digestive problems, goosebumps, increased heart rate, mood swings, insomnia, and These physical symptoms occur because the body releases hormones that should be able to help us with the fight-or-flight response. Sometimes, the symptoms may be more severe if we’re in greater stress or encounter a more dangerous threat. Once the stressful event has finished, the body then returns to normal hormone levels. A little cannabis can go a long way in helping to alleviate the symptoms of a normal stress response. A few puffs of an can do wonders in addressing anxiety and insomnia during the evening, while sativa strains can help with the other symptoms during the day. Persons who have to confront a normal stress response may also turn to substances such as alcohol and hard drugs to numb out the feelings associated with the event, but cannabis is a safe, natural, and effective way to feel better. Acute stress disorder manifests itself through panic attacks, extreme insomnia, mental confusion, dissociation, and suspiciousness. Sometimes, people with acute stress disorders are unable to do basic tasks such as self-care or going to work. This is typically the result of single traumas, which people who are are exposed to destruction, death, or loss of a home are more prone to. It can also be caused by a serious threat of injury or threat of physical integrity; examples are being held up at gunpoint or confronting armed or aggressive robbers in your home. They tend to grieve for long periods of time, and can have debilitating insomnia and anxiety. Cannabis has long been proven to treat insomnia and anxiety. But when the trauma presented is more severe, such as in the case with acute stress disorder, the symptoms can last for a month or sometimes even more. Uncomplicated PTSD occurs after one serious traumatic incident, as opposed to several events. It is essentially PTSD with no other co-occurring conditions since most people with PTSD have comorbid mental health conditions, making treatment more complex and challenging. Comorbid PTSD is a much more difficult form of PTSD to treat because it occurs with other types of mental health disorders. It is usually associated with substance or alcohol abuse, alcoholism, panic disorders, or anxiety. Due to the nature of this condition, patients may benefit the most from combining other forms of psychiatric treatment and cannabis. A psychiatrist can provide a detailed and customized treatment plan that integrates cannabis to help the patient maximize heal as efficiently as possible. Complex PTSD, also known as Disorder of Extreme Stress, commonly afflicts people who have prolonged traumatic circumstances like childhood sexual abuse, violence, terrorist attacks, witnessing a violent death, road accidents, personal assaults, or traumatic childbirth. People with complex PTSD are usually diagnosed with dissociative disorders or borderline personality, and are more likely to have behavioral difficulties such as eating disorders, aggression, impulsivity, extreme emotional difficulty or mental difficulties. Treatment for complex PTSD usually takes longer and progress is slower because it requires the assistance of trauma specialists. When integrating cannabis into treatment, patients can benefit from improved sleep, reduced anxiety, and less stress – since these can also cause them to act out on self-destructive impulsive behavior. No matter the shape or form of PTSD, cannabis can alleviate the symptoms and help improve the quality of life of a sufferer. Traumas can take a serious toll both mentally and physically on a person, and it’s no laughing matter. If you think you’ve suffered some form of trauma, talk to a doctor knowledgeable in cannabis to help you better navigate the many products and forms of pot out there. 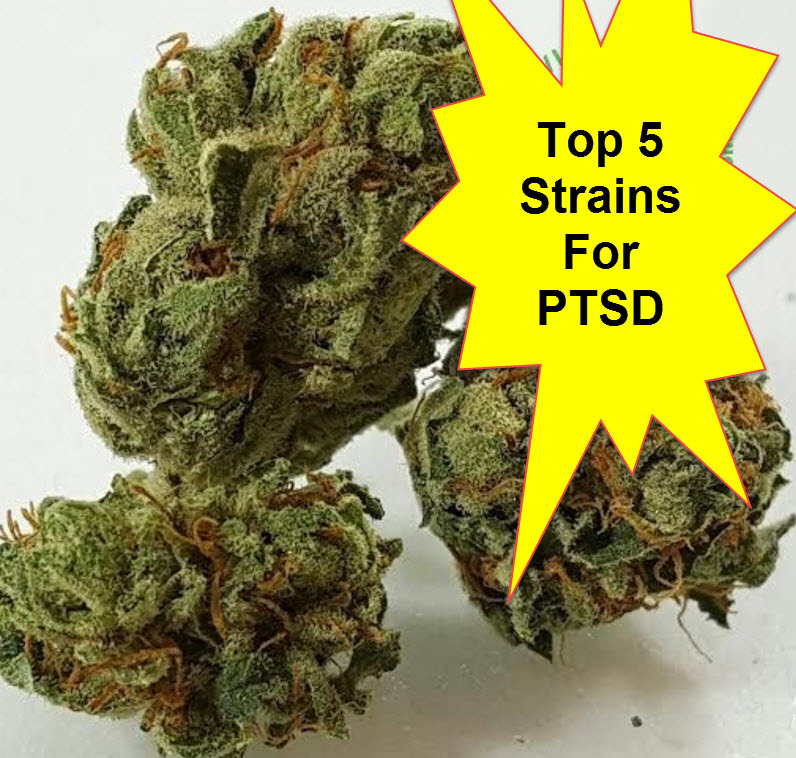 POT STRAINS FOR PTSD, CLICK HERE. 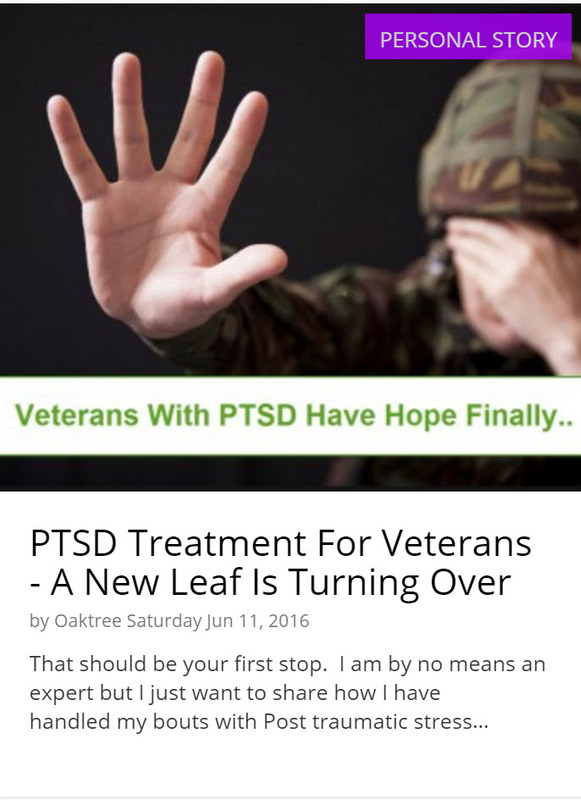 VETERANS WITH PTSD AND MARIJUANA, CLICK HERE. 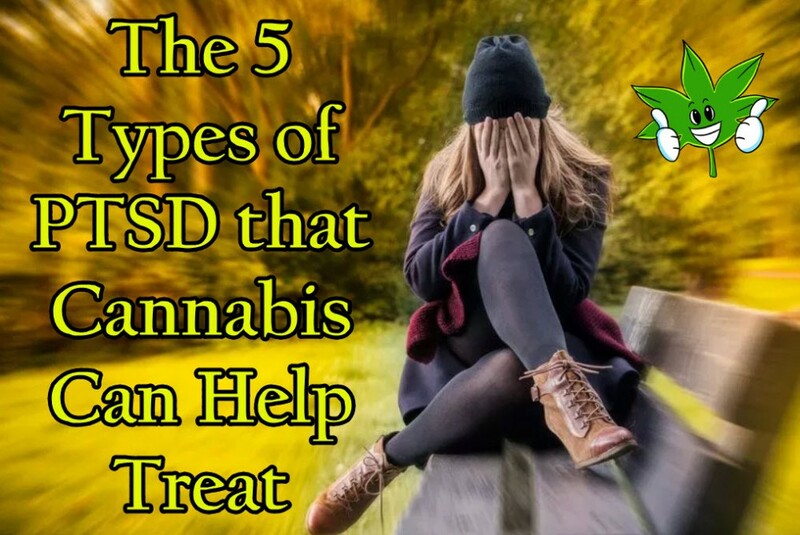 Cannabis, help, PTSD, Treat, Types. Bookmark.